We are retriever enthusiasts that enjoy working with and training our four-legged friends and companions. 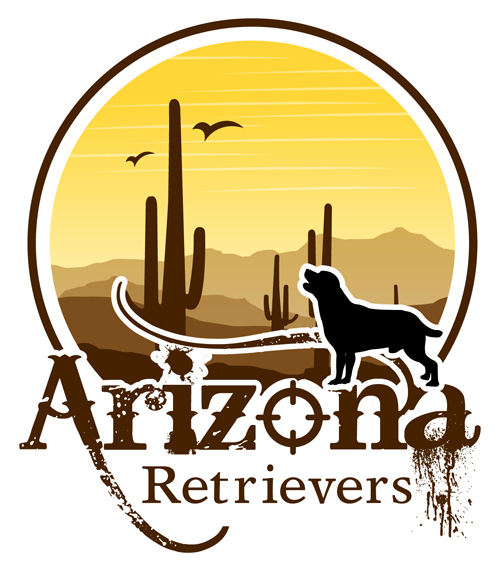 Arizona Retrievers was founded in Euless, Texas in 2007 and has experienced tremendous growth since that time. We participate in AKC Field Trials, AKC Hunt Tests, and UKC Hunt tests, we have experienced great success. The goal of Arizona Retrievers is to continue to improve the breed and produce high quality retrievers for generations to come.